Laugh till you can’t breath, watch till you can’t believe, and celebrate what happens when you finally get to see Cirque By Night. When the sun goes down at the circus, the acts get hotter, the laughs get bigger, and everything gets a whole lot crazier. Award winning acts from around the world will amaze and astound while the best of the best perform on the stage and all around you. 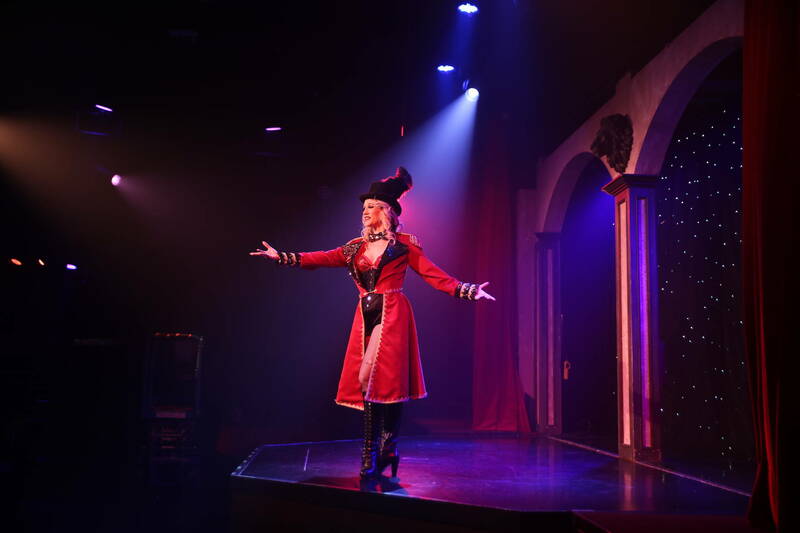 Located in Orlando, Florida, in the heart of I-Drive, this highly interactive show features circus performers from around the world including comedy magician, clowns, acrobats and performing puppies! Note: Open for Adults and Children over the age of 13 years old. 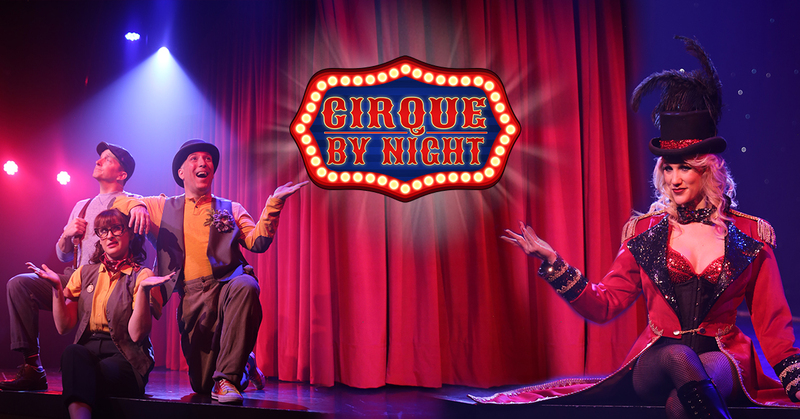 Experience this unique, interactive, action-packed circus show and laugh out loud! View our showtime calendar and get tickets to one of our upcoming shows. View our special offers hidden deep within our circus tent. 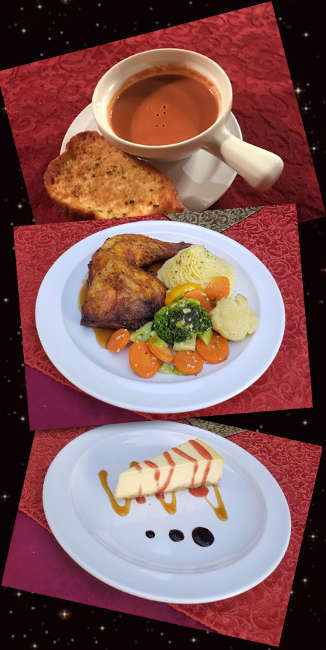 Enjoy a delicious 3 course meal while you participate in this exhilarating circus themed show.